Legalization of certificate is essential for getting employment as well as family visa there. This include the procedures from regional authentication till Foreign affairs attestations. After the regional attestations it has to be authenticate by the Ministry of External Affairs New Delhi. After the above procedures the document of certificate has to be authenticate or attested by the Consulate or Embassy in India. The embassy or Consulate will accept the document only after MEA and Home Ministry attestations. The authentication from Ministry of Foreign Affairs from Oman will complete the entire attestation procedures. After these legalization , there is one more mandatory procedure to be completed from Oman known as MINISTRY OF FOREIGN AFFAIRS. This category of certificate includes all the qualification certificates including degree, diploma, post graduate, private educational documents and all other documents indicating the merit qualifications of a person. 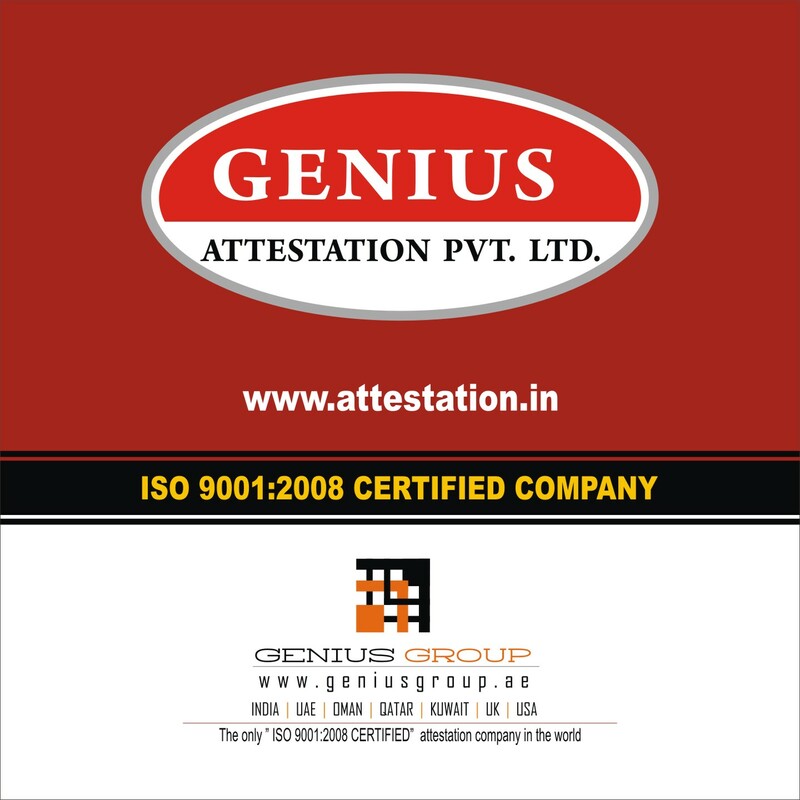 Attestation of educational documents is a must for grabbing the employment opportunities as well as higher studies. 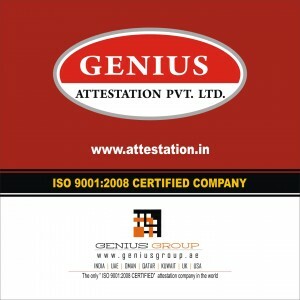 The process of attestation includes Notary Public, Home Department Attestation, Ministry of External Affairs from New Delhi, Oman embassy or Oman Consulate Authentication. This category of certificate includes marriage, birth, divorce, death, power of Attorney etc. Attestation of these documents are must for attaining family visa, single status certificate and for completing all other legal requirements as per the rule..